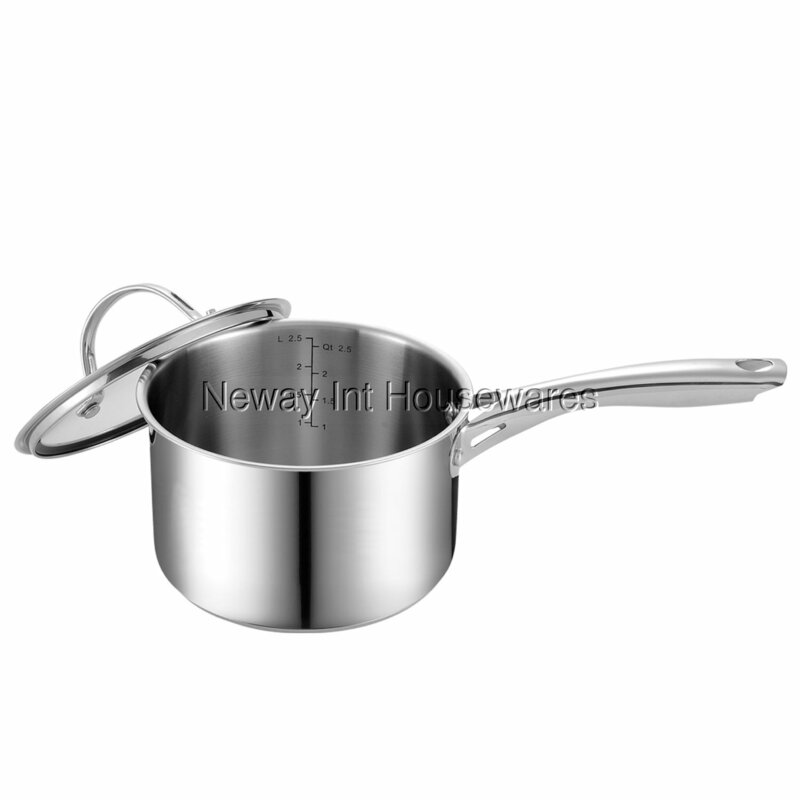 Impact Bonding technology is a method to apply an aluminum disc to the bottom of cookware. Under high pressure, the aluminum disc is heated to almost melting soft. Then the aluminum spreads to the outside edge of the pan, creating a secure bond to bottom of cookware. Heat distribution is even along the bottom, preventing hot spots. Induction compatible and works on gas, electric, glass, ceramic, halogen, etc.